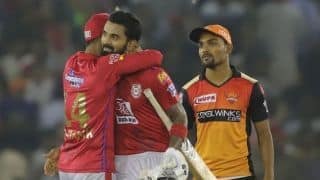 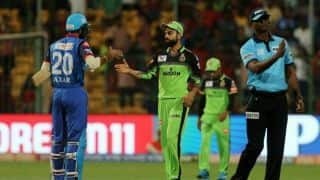 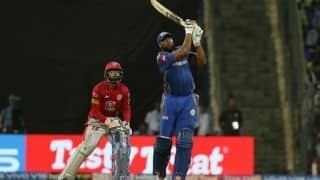 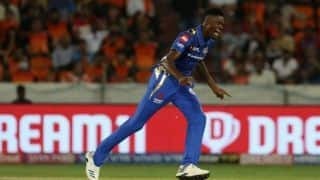 Kieron Pollard plundered 83 off 31 balls and played a pivotal role in Mumbai's thrilling three-wicket win over Kings XI Punjab. 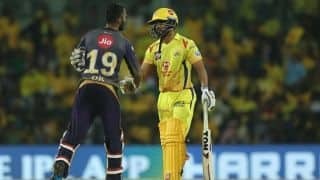 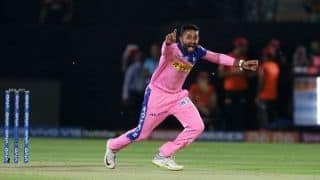 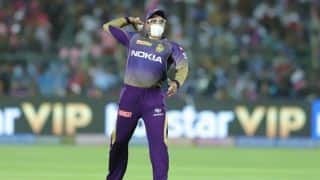 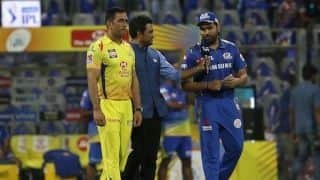 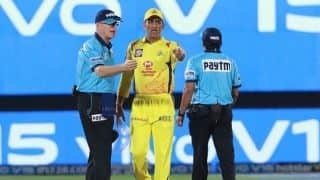 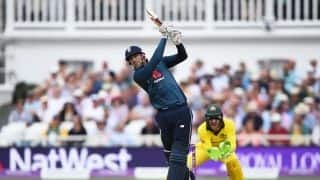 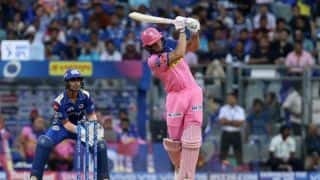 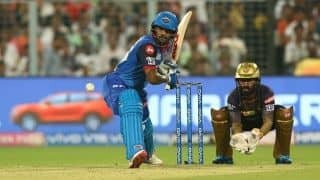 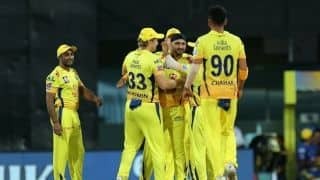 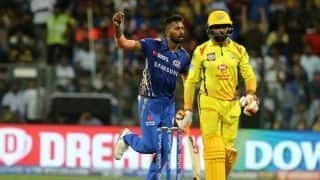 Chennai Super Kings stormed to a comfortable seven-wicket win over Kolkata Knight Riders to take the top spot in the IPL 2019 standings. 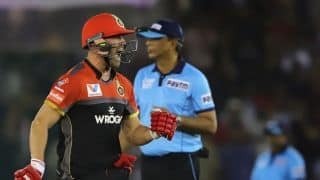 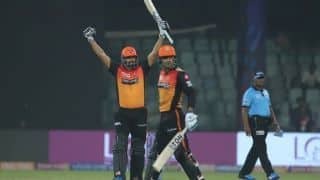 Sunrisers stormed to hat-track of wins with a comfortable five-wicket over Delhi Capitals.